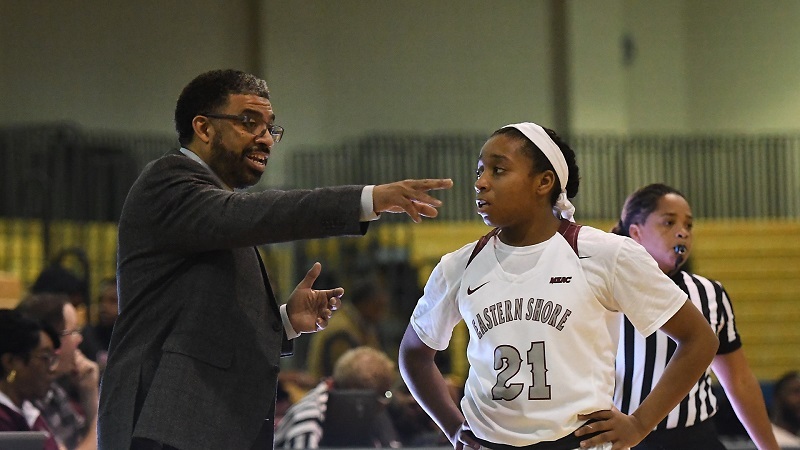 GREENSBORO, N.C.— The University of Maryland Eastern Shore’s women’s basketball team entered Monday’s matchup at Mid-Eastern Athletic Conference No. 1 North Carolina A&T State with a seven-game winning streak. The Aggies had won 17 straight against MEAC opponents dating back to last season. When the dust settled, it was the Hawks (14-11, 10-2 MEAC) who saw their streak come to an end. Despite fighting their way back from a 14-point first-half deficit to take a third-quarter lead, they fell 70-58 to the defending MEAC Champions. Four Hawks fouled out of the game and the Aggies shot 24-of-33 from the line in the game, while The Shore attempted just 16 free throws. “I thought the initial start made it tough for us and the foul trouble,” Hawks coach Fred Batchelor said. 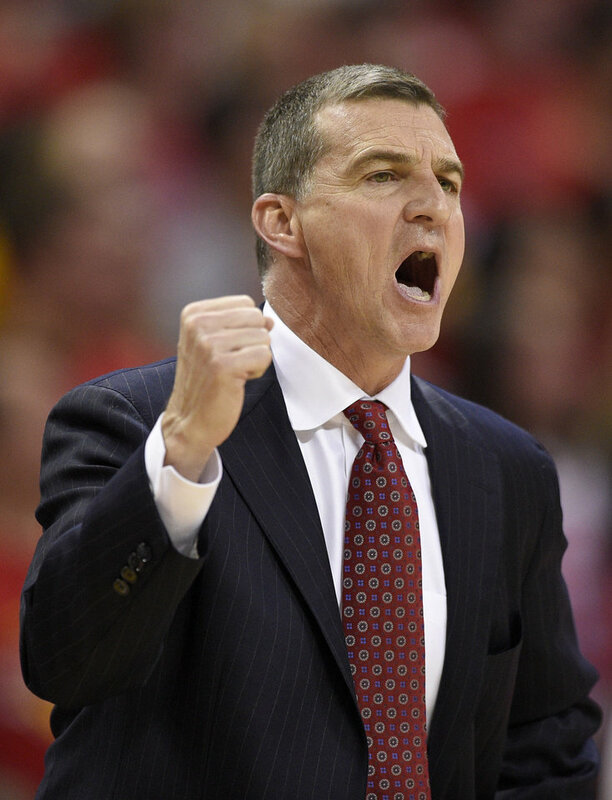 “You are sitting with your starters on the bench with four fouls, you are playing in foul trouble the whole third quarter going into the fourth and I just didn’t think we really didn’t well enough to win tonight. The Hawks trailed 36-22 at the half, but fought their way back to take a 41-40 lead with 1:19 to go in the third quarter, when Ciani Byrom (Winston-Salem, North Carolina) scored on acrobatic layup in transition after grabbing a layup and going coast-to-coast. The Aggies answered, but then Byrom drove and dished to freshman Taylor Clayborne (Upper Marlboro, Maryland) for a 43-42 lead. But it was short lived as A&T finished the quarter with a 3-pointer and a 46-43 lead. The Aggies went on a 12-2 run to start the fourth quarter and really never looked back. Byrom led the Hawks with 21 points, five rebounds, six assists and four steals. Classmate Ra’Jean Martin (Jacksonville, Florida) added 18 points, five rebounds, two assists and a steal. Clayborne chipped in eight points, four rebounds, two assists and a pair of steals off the bench. 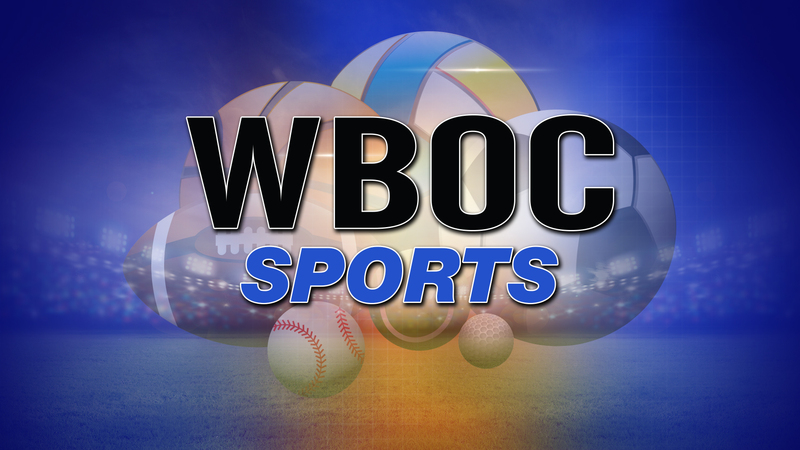 Eastern Shore had just four games remaining on its regular season schedule. The Hawks return home to face Coppin State in a Homecoming matchup on Feb. 16 at 2 p.m. Then they travel to Delaware state on Feb. 23 at 2 p.m. They host Morgan State on March 4 at 5:30 p.m. finish out the regular season with a home matchup with the Hornets on March 7 at 5:30 p.m. If things go the way Batchelor hopes, the Hawks will see the Aggies again on the final day of the MEAC tournament in March. For more information on Eastern Shore Athletics visit http://www.easternshorehawks.com/.